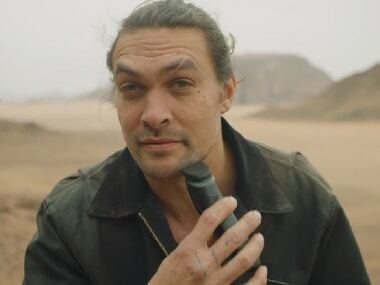 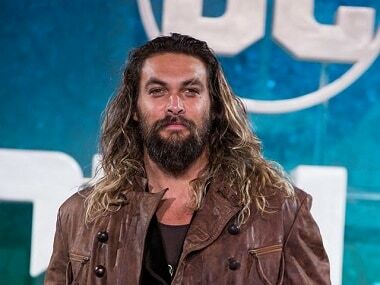 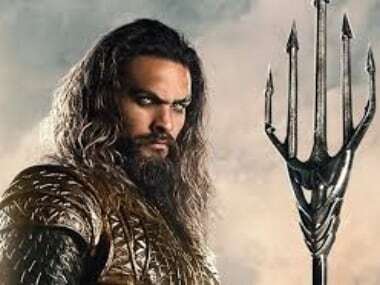 Jason Momoa is known for his roles in shows like Game of Thrones, Frontier and films like Aquaman. 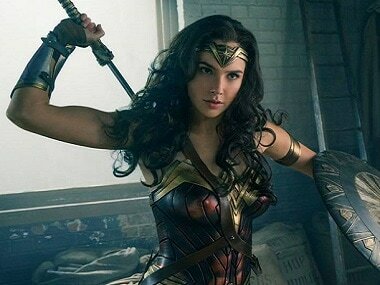 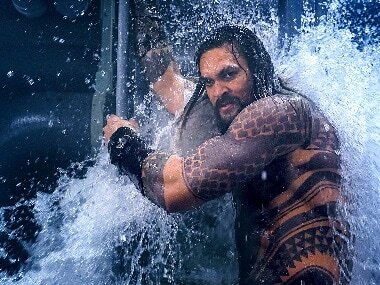 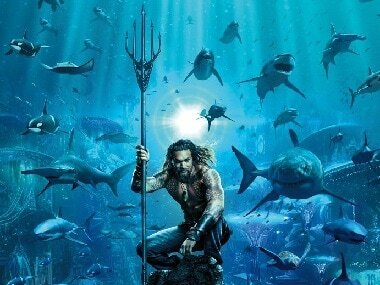 Aquaman is currently the 20th-highest worldwide grosser of all time. 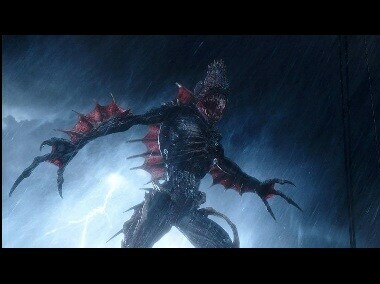 The Trench creatures are a relatively new addition to the DC Comics world, having only been introduced in the comics in 2011.